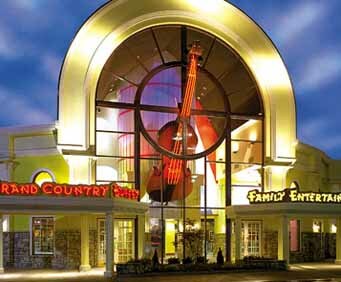 Experience the uplifting harmonies of the Sunday Gospel Jubilee at the Grand Country Music Hall, where the Bacon family will have you singing along with your favorite Southern Gospel classics. You've heard of food for the soul, but how about a show for the soul? 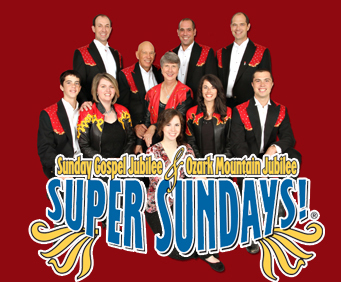 That's exactly what the Sunday Gospel Jubilee delivers to audiences every Sunday afternoon. 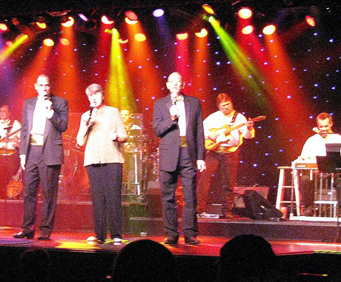 Let the Bacon family fill your hearts with joy as they perform one pure southern gospel hit after another. If you enjoy sweet Southern Gospel songs like I'll Fly Away and Turn Your Radio On, this is the show for you to lift your spirits through song. 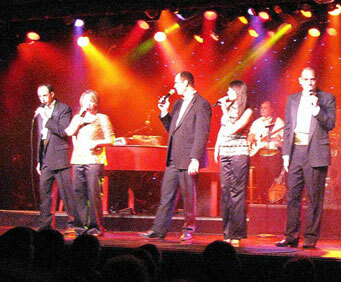 Randy Plummer, one of Branson's favorite entertainers, joins the family on stage, making this show even more special. If your spirits needs uplifting, or you just want a show that offers clean, wholesome entertainment, this is exactly where you need to be. Enjoyed the old southern gospel music. Very enjoyable, well worth the money! What a blessing this family is to all that attend. It is not about them, but it is about praising god.